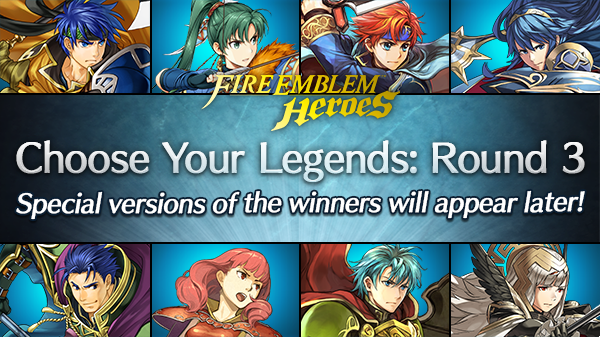 The official Fire Emblem Heroes Japan twitter account has given us a look at the current Male and Female characters taking the lead in the Choose Your Legends event! Alm is leading the male characters, while Camilla is leading the female characters. You can see an even further breakdown of the top 20 below. Dont see your favorite? Get out there and go vote for them! Voting is still open and will close on January 28th at 6:59Pm PT.